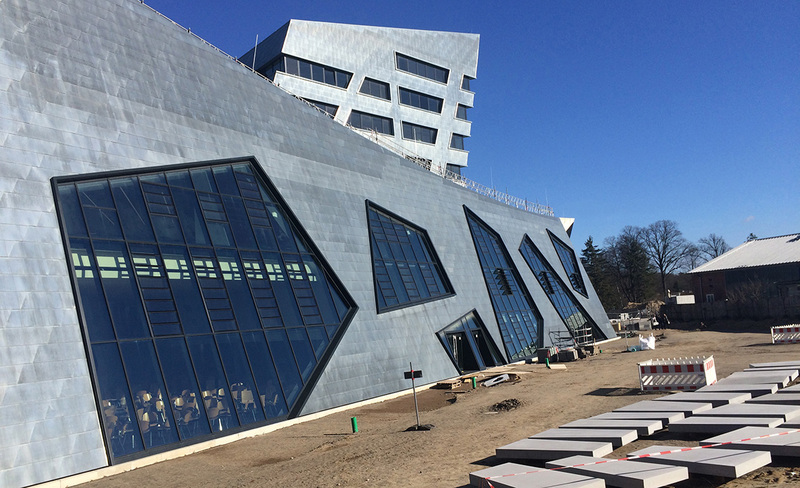 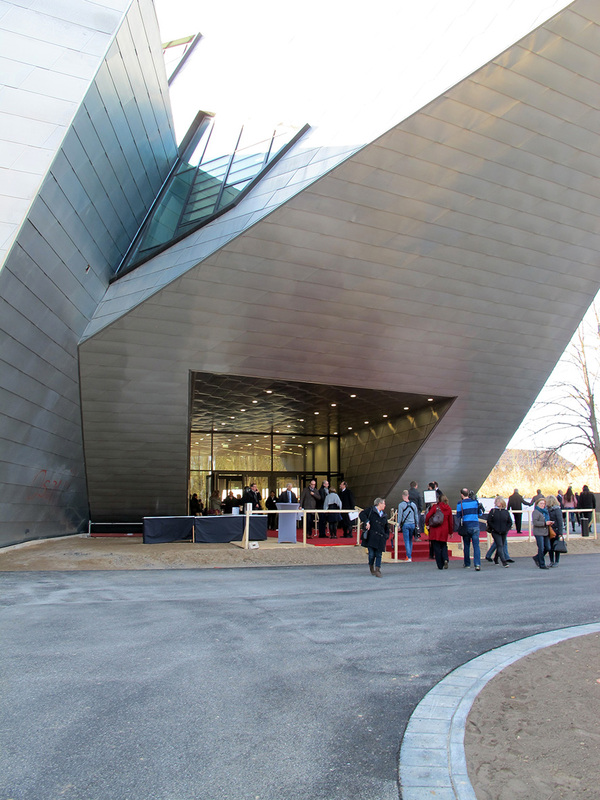 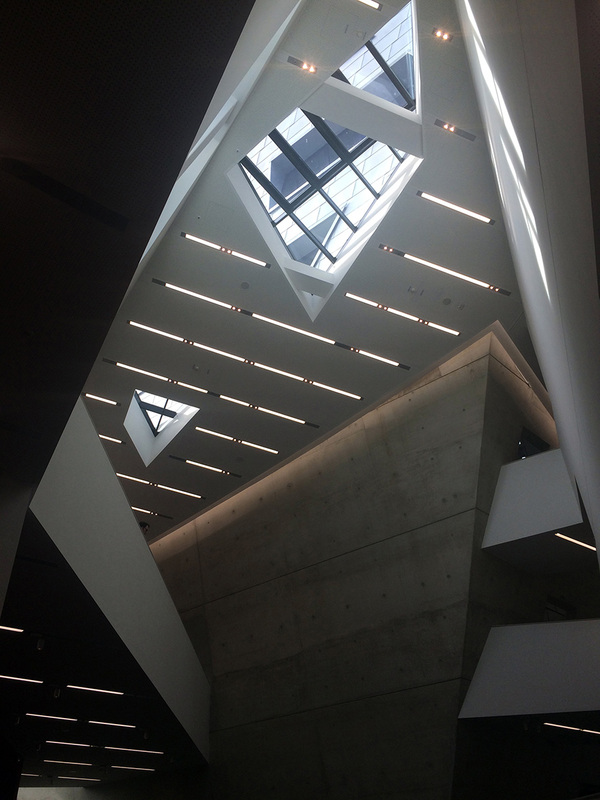 On March 10, 2017 the Daniel Liebeskind designed main building on the campus of Leuphana University has opened to the public. 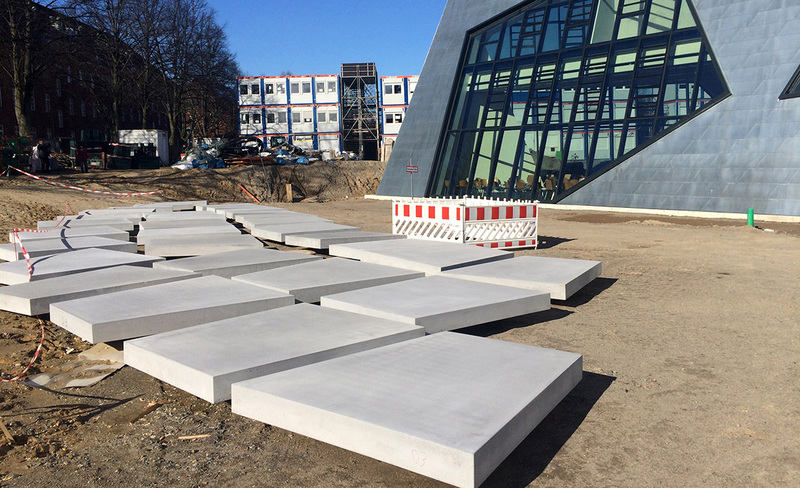 The building marks an important first step in the developments on the former military area on the south side of the medieval city of Lüneburg, Gemany. 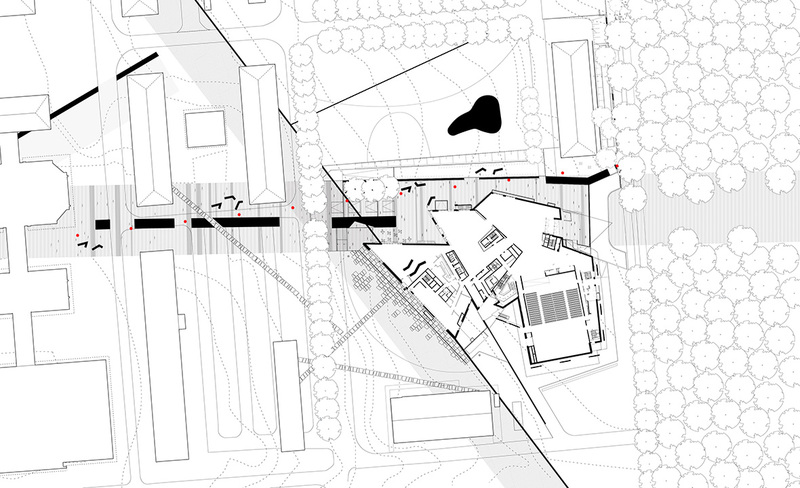 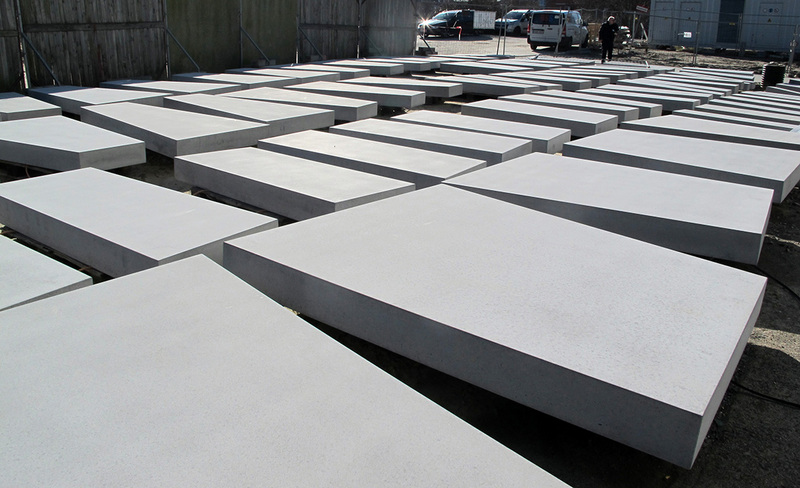 karres+brands is responsible for the design of public space that will be implemented in phases. 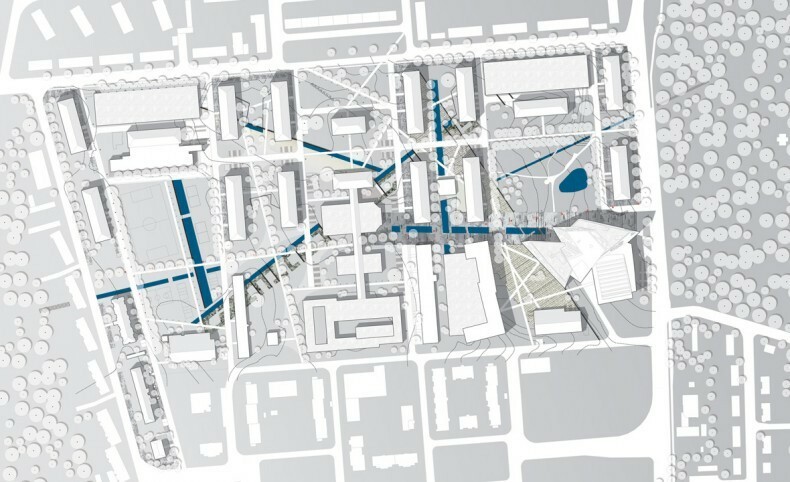 The construction of public space around the main building has begun and it is expected that the first phase will be completed in August.